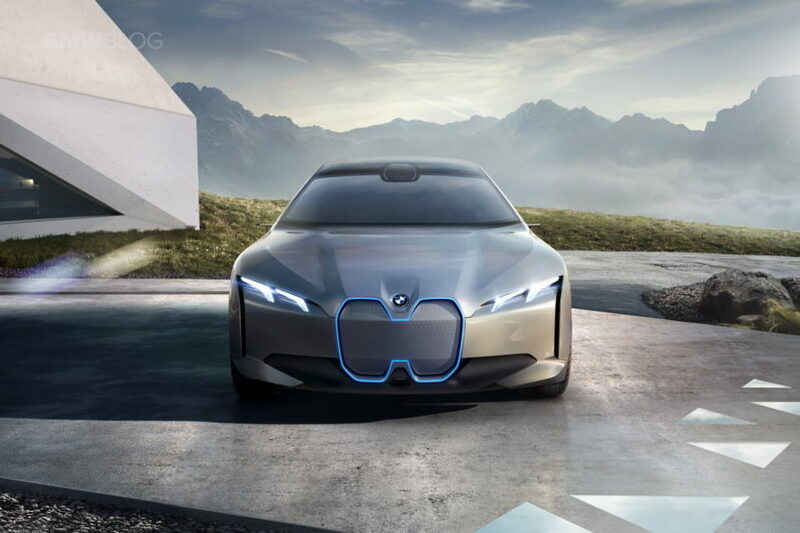 In 2021, BMW will introduce a new fully electric model, as part of the i family. As announced at the recent Paris Motor Show, the i4 will be the company’s first four-door midsize vehicle to be powered by an electric drivetrain. Built upon the G2X platform which underpins the new 3 Series and the upcoming 4 Series, the i4 will take the design language of the new 4 Series Gran Coupe, with some design cues specific to the i sub-brand. According to a source, BMW might have even picked the names for the new i4. The rumored badges are i4 80 sDrive and i4 80 xDrive, which indicate a rear-wheel drive model and of course, an all-wheel drive platform as well. The “80” is somewhat of a mystery, but we believe that the number following the i4 badge makes a reference to the battery capacity in kWh. Until now, BMW has used the Amper Hour (Ah) for its i3 electric hatchbacks, but the kWh reference is more inline with the rest of the industry. It’s also likely that the i4 would offer different battery capacities so that also explains the “80” number. In miles that adds up to anything between 340 and 435 miles, which will be comparable to offerings from other automakers. 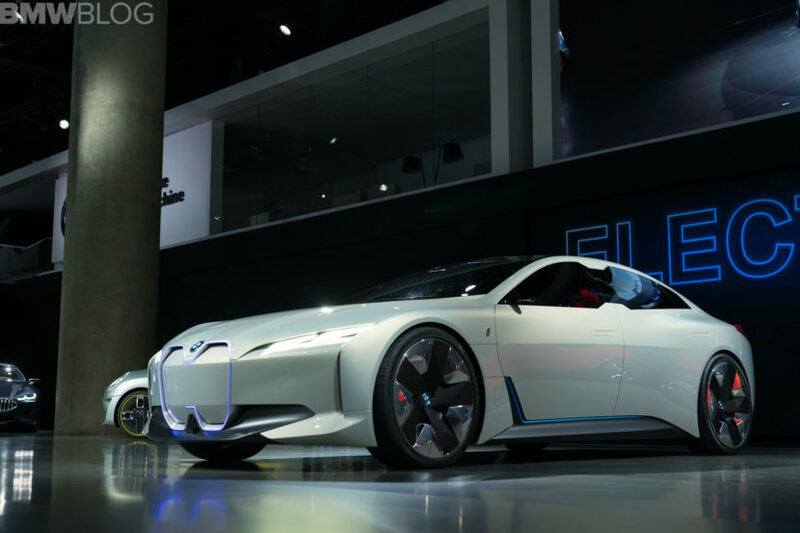 The new i4 electric vehicle is to be built at the Munich headquarters. This not only strengthens the BMW Group’s home state of Bavaria, but also sends a clear signal to Germany as a location: with BMW i3, i8, iNext and i4, the most promising vehicles from the world’s leading supplier of premium automobiles will continue to be built in Germany.